We provide the very best dog home boarding near you in Crewe, Sandbach, Congleton and surrounding area. Dogs deserve a holiday too! 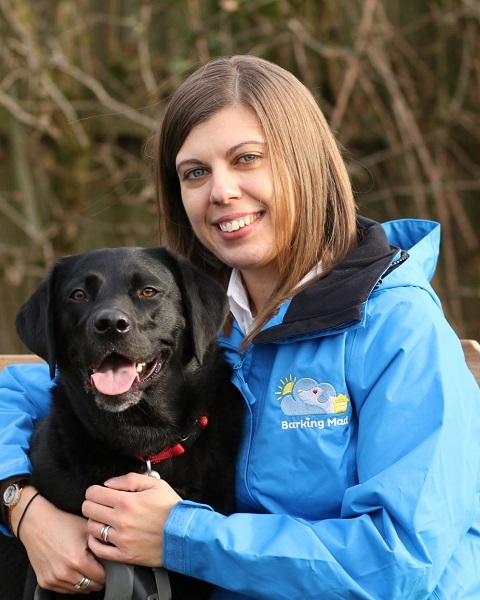 Hi everyone, I’m Becky, the proud owner of your local Barking Mad professional dog home boarding service in Crewe, Cheshire. We are delighted to provide our one-to-one dog sitting service near you in the Crewe, Congleton, Sandbach, Middlewich and south Macclesfield area. My love of dogs started from an early age when I was introduced to my grandparents’ Shih Tzu called Chloe. We used to love playing together, going for walks and more often than not I was known to be walking around with her under my arm! Over the years I became even more fond of dogs, especially when I fell in love with my brother’s black Labrador, Pasha. Pasha is a loyal and playful Labrador who loves to swim, chase ducks, roll around in sand and lick everyone that she meets! I am originally from Congleton and I currently live in Sandbach with my husband, my rescue rabbit Ebony and rescue cat Billy. 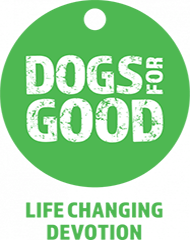 I am passionate about helping animal rescue charities and I am proud sponsor of Honey the Golden Retriever who is cared for by the Dogs Trust and Senna the Cockapoo puppy who is currently training to be a Hearing Dog for Deaf People – a charity close to my own heart. My Barking Mad journey started one rainy weekend in the Lake District, when I received a photo of Pasha having a woof-tastic time with her wonderful host on her Barking Mad holiday. I found out that my local area was available to purchase and since then I have never looked back! Prior to becoming Barking Mad, I practised as a Solicitor in Macclesfield and was appointed as the president of South Cheshire Law Society. My role as a Solicitor involved meeting lots of wonderful people and helping them to resolve their legal issues. 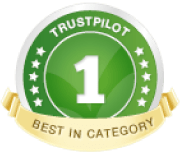 I am now able to continue delivering great customer service not only to dog lovers but also their four-legged friends! 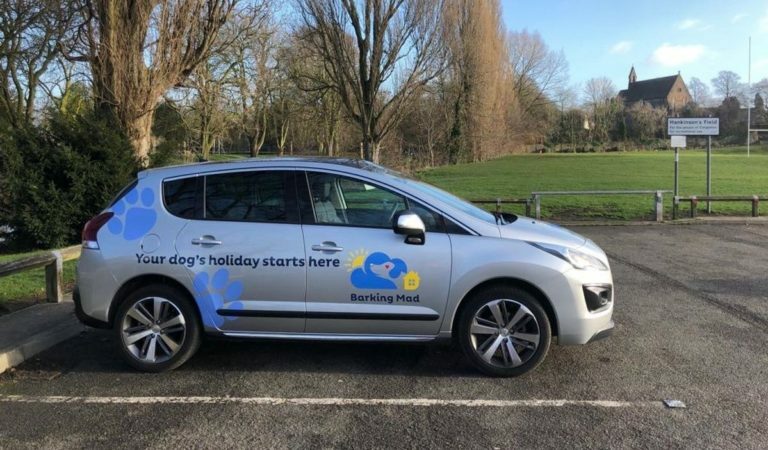 My Barking Mad service offers bespoke home from home dog holidays in Crewe, Sandbach, Middlewich, Congleton and South Macclesfield. Together with a wonderful team of host families, we make sure that your four-legged friends have more fun on their holidays than you do on yours!